Cathi-next-door runs Yorkshire Publishing and frequently passes on new publications. Their self published books are ideal for new authors. No stressful submissions and when no one else will accept them new authors can still have had a go. Not that any rejection applies to the Bumblebee Trust with their modest little title, ‘Bumblebees, an introduction’, it flies off the shelf and its current print run has nearly gone. No wonder. Its writers love bumblebees, write with authority and everything is evidence based. Their is no dumbing down and yet the book provides masses of easily absorbed information. 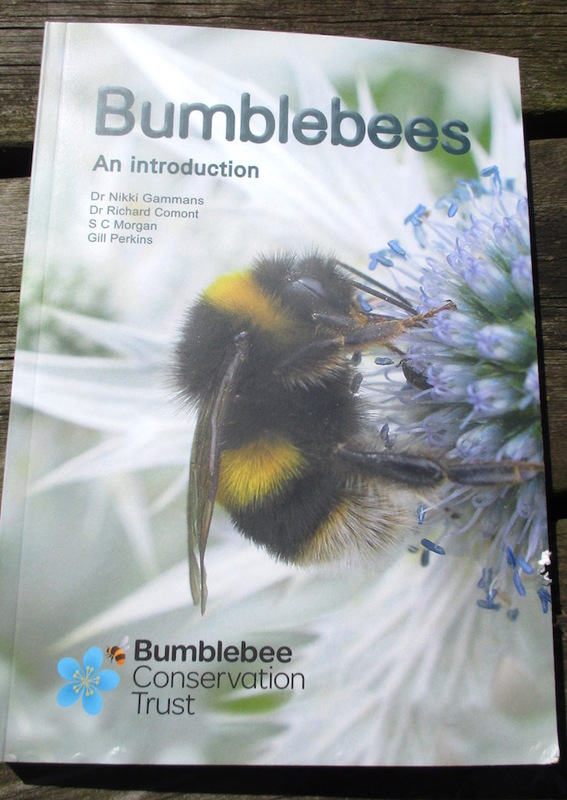 Packed with beautiful photographs it enables you to identify all 24 UK species and learn much about them.It reports some bumblebee’s decline but also brings several good news stories. Although some populations show serious decline and are endangered it was some relief to me that only two British native species have been lost. Buy the book and read more. Unlike honey bees many bumblebee queens at first forage to provide for their first born. These first workers are smaller than those born from subsequent egg laying when the queen retires to her bed. They shiver to keep themselves warm. They are able to temporarily detach their powerful wing muscles and vibrate them. The same vibration enables ‘buzz pollination’ Thousands of species of plants produce pollen enclosed in their anthers. The buzz of the bee releases the pollen to fall on the flower’s stigma and/or cover the bee with pollen which is transported elsewhere. Cuckoos, we love them or hate them. Their machiavelian ways are part of nature’s rich pattern. 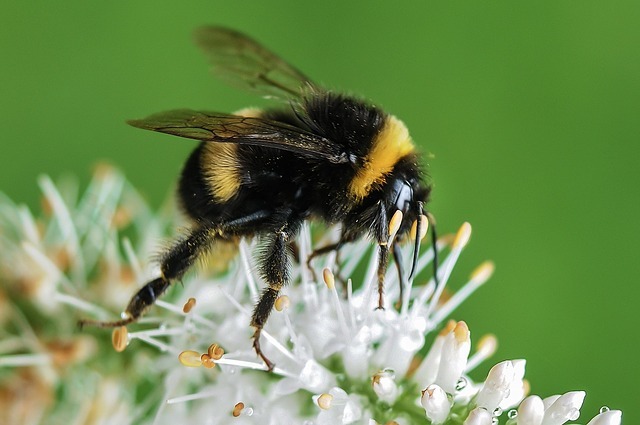 Five British native species of ‘cuckoo bumblebee’ behave the same and deposit eggs in the nests of other bumblebee species. No need to produce their own workers. Sadly when 14th century human european colonisers took common diseases to South America as a consequence millions of the indigenous population died. So too with bees when foreign bumblebees were imported to south America together with their parasites. 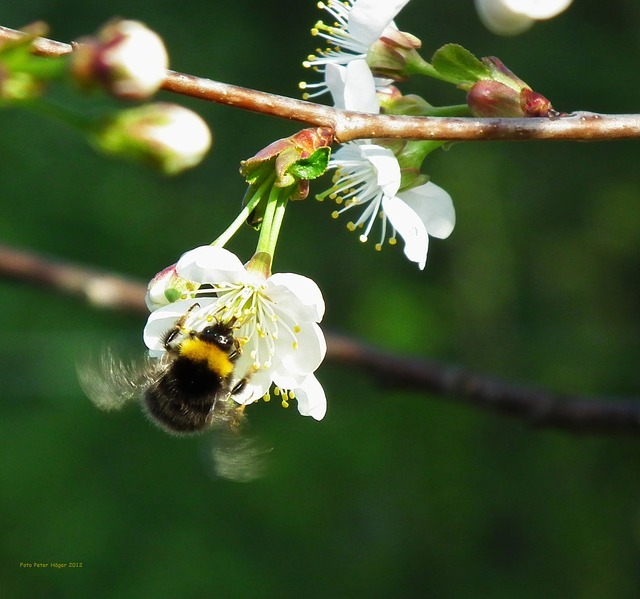 Bumblebees harvest nectar and pollen which they comb into their baskets. For them it is a valuable nutritious resource. 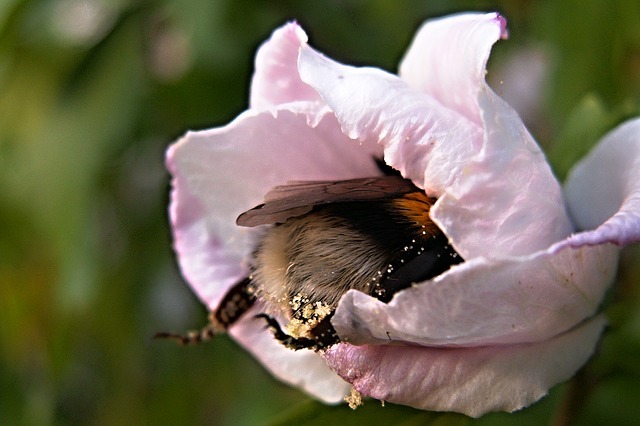 Enough pollen covers their furry bodies to pollinate plants. 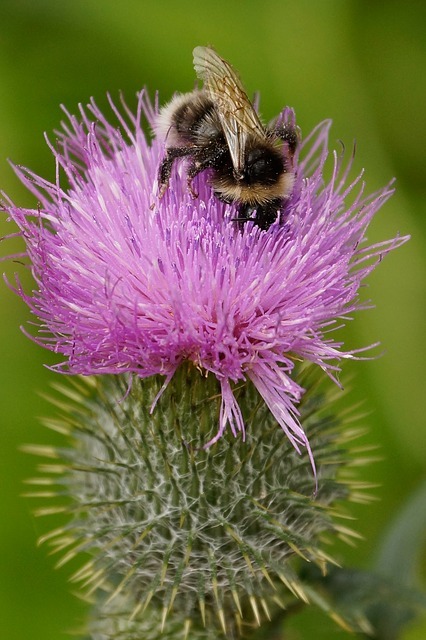 (10a) From the tropics to the arctic bumblebees are found everywhere! 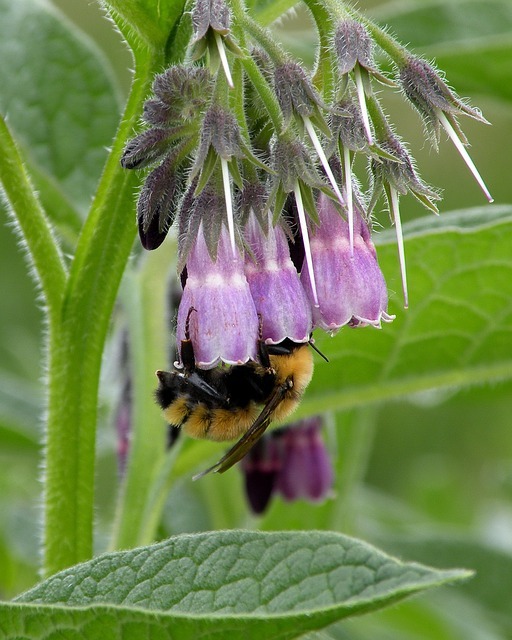 What can the gardener do to encourage bumblebees? 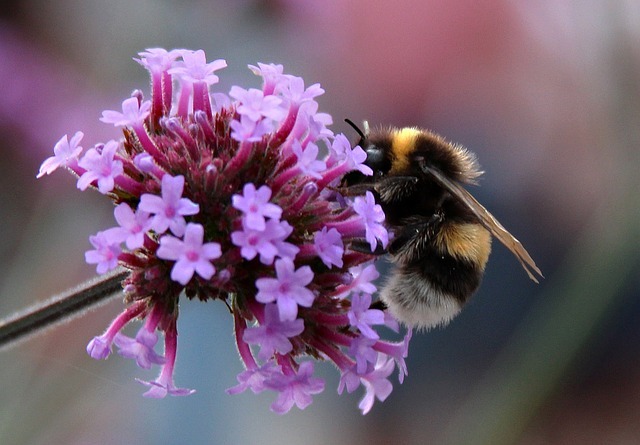 The Bumblebee Trust rightly point out how gardens are a very rich resource for bees. I might add far richer than most farm fields although there are tremendous opportunities for enlightened farmers to make ecological provision. The book has a very helpful chapter on how the gardener can cater for bees and makes a fair stab at gardening methods such as sowing wild flower meadows and the rather different gaudy stands of annual plants. Some readers will remember that having last year abandoned vegetables I indulge in ‘throw and grow’ on my old vegetable plot! I do not believe that you should turn your garden around to cater for wildlife. Grow what you like but perhaps amend your methods. By all means choose nectar rich plants - lavender gets a warm mention. Vegetables in a way makes my point. By all means grow them, most of them flower and some are nectar rich. But don’t be too tidy. Why not let your brassicas complete their life cycle and flower! Being untidy to me is not an excuse to grow weeds. The book quite correctly damns excess - or even any - insecticides and herbicides. This is too serious an issue for this ‘good news’ post today and I will discuss this in a separate post next week. 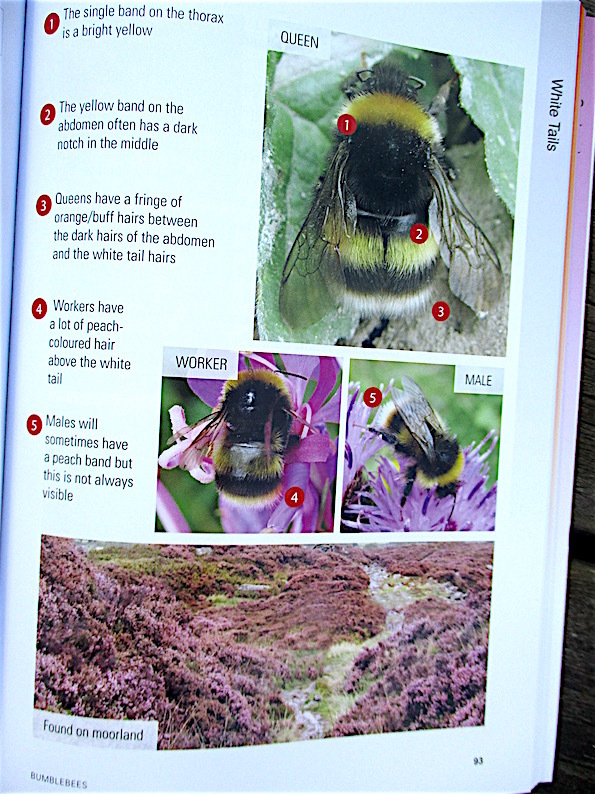 I was interested to read about mites sometimes very clearly observed being carried by bumblebees. The bumblebee book states that these are not parasites but are beneficial residents of their nests hitching a ride facilitating their spread. This disturbed me as I have previously published a post ‘How to repair a bumblebee’ that links to a site that claims they weigh down the bumblebee and describes how to remove them. This is a problem for me when my posts stray out of my area of expertise, namely horticulture. I will add a sort of disclaimer on that original post and leave you to make your own conclusions. Thank you for the recommendation! 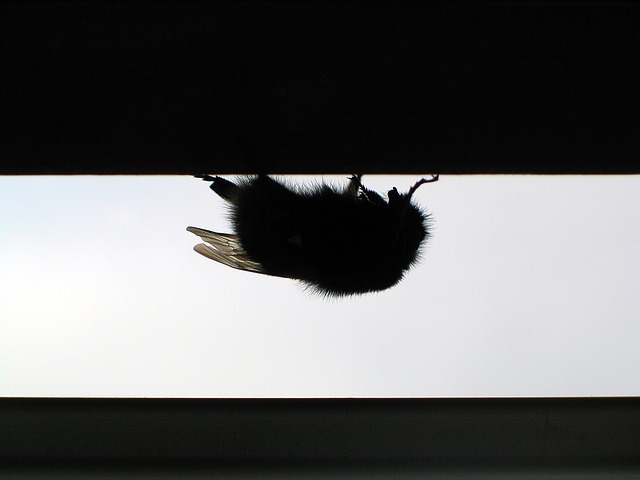 Bees and bumblebees have become objects of attention here in the last few years, too, what with the dying of way too many of them and the continuous loss of habitat. Too many people go for the "clinical" look in their gardens these days, all pebbled over with just a few potted box trees for show, and paving up for parking space as you have mentioned. I do not have a garden myself, but my Dad's allotment is a bit on the untidy side - a paradise for birds, insects, lizards and other wildlife. Keep up the good work on dad's allotment! Sounds to be an interesting book. You mention of lavender coincides with my latest post. We try to grow bee friendly flowers avoiding doubles. Such a shame that much town planting uses pollen poor plants. I shudder when I see sunflower varieties described as pollen tree, I know sunflowers make good cut flowers but the best aspect for me i to watch lots of bees foraging on the flower heads. They flock to our cardoons too. The sterile trend id further emphasised but the increased use of artificial grass. Even our local supermarket is selling it! The best advice to gardeners is to grow plenty of plants. Real ones! This spring I was surprised how early the Queen Bumblebees were out on my early spring flowers, which was before the snow. Thanks for the recommendation. My copy is now ordered.